I’m not a developer. 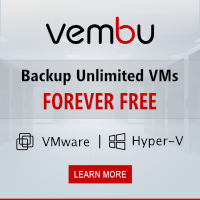 I deal mainly with infrastructe, things like virtualization, storage & backup, networking etc. Sometimes I had to write scripts, primarily PowerShell, batch or Bash. Many years back, I also wrote Csh and Ksh scripts. In the past years, automation was one of the rising trends in the infrastructure segment. And with automation, new challenges came up. Today I have to work with Windows PowerShell, in case of VMware with PowerCLI (which bases on Windows PowerShell), and sometimes I have use with REST APIs. I’m still not a developer. Due to this fact, I need tools that help me getting my work done. The answer was simple: ISESteroids. ISESteroids is not a standalone product. It’s a PowerShell module that extents the built-in PowerShell ISE. That’s nice, because you don’t have to install anything. Simply extract it. You don’t need any special privileges to install it. Load the PowerShell module, done. ISESteroids offers a broad feature set and transforms the PowerShell ISE into a full-featured PowerShell IDE. Visit the ISESteroids homepage for a full feature list. Nothing I want to copy & paste here. Why is ISESteroids helpful for me? As already mentioned: I’m not a developer. Therefore, I’m thankful for all hints and tips to make my scripts better. One of the features that I noticed immediately was the light bulb on the left side of the scripting area. The icon indicates that there is an automatic fix. In my case, this is usually converting double into single quotes. Another often mentioned fix is the replacement of aliases with the full command names. Another feature I really like is the risk analyzer. Sometimes you use commands and functions, that might not work with future releases, or which involve other risks. The risk analyzer is an easy way to highlight these risky commands and functions. Green indicates: Everything’s fine. If something risky is found, you will get a explanation why this was marked as a risky element. If you still want to use it, you can add the marked element to a whitelist. Some risks, are not a risk at all. The risk analyzer will mark the usage of the cmdlet Move-VM as a risk. This is because cmdlets with the verb “Move” will move things. IN case of Move-VM, this is intended. That’s something you can certainly whitelists. and you will see a new add-on tab on the left. Very handy. Click on a command, and the help will appear help add-on tab. You might notice another add-on tab in the picture above: Variables. This tab belongs to the Variables monitor, which can be useful to watch the content of variables. I use it frequently in conjunction with the debugging function. You can set breakpoints, add variables to the monitor and then watch the content of the variable. 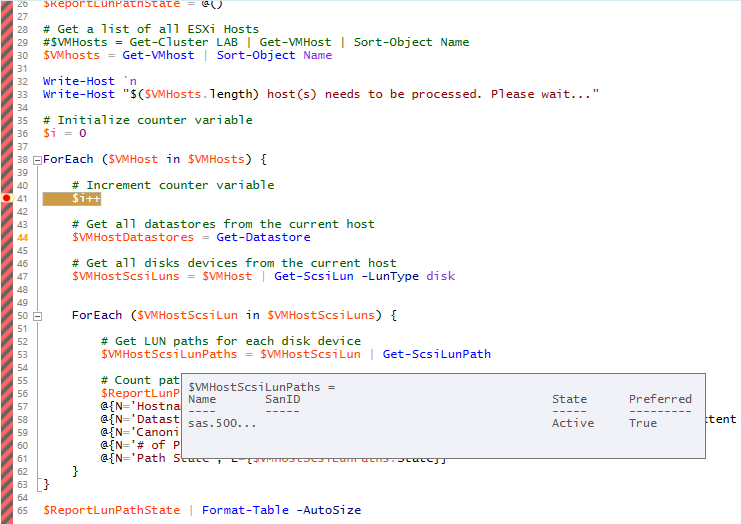 But you can also take a look at the current content of variables, in this case $VMhostScsiLunPaths. The last feature I’d like to show, is the AutoRefactor. Usually, I tend to follow best practices (mostly my own…) to make my scripts more “readable”. The AutoRefactor feature of ISESteroids helps me to make my scripts cleaner and more readable. It’s customizable, so I can tweak it where necessary. You can enable the refactor add-on tab by clicking the small icon with the check mark. Why didn’t I highlight the other cool features, like code signing, file version control, keyboard shortcuts or test arguments? Because I’m still not a developer. The features I mentioned in this blog post are worthy enough to buy a PowerShell ISE license. Check the full feature list, download and install the trial version. I really recommend to take a look at the trial version! I was sceptical until I worked with ISESteroids. It was a great recommendation! The Professional license is available for 99 €, the Enterprise license costs 249 €. Latter offers more features. For individuals (natural persons), a discounted Enterprise license (99 €) is available. Startups, MVPs, trainers etc. can request a discounted license. Check the order website for more details. This entry was posted in Software and tagged development, power cli, powershell, productivity, software on December 2, 2015 by Patrick Terlisten. 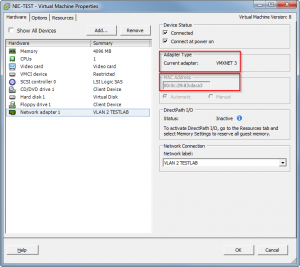 DataCore describes in their Host Configuration Guide for VMware ESXi some settings that must be adjusted before storage from DataCore SANsymphony-V storage servers will be assigned to the ESXi hosts. Today, for ESXi 5.x and 6.0, you have to add a custom rule and adjust the advanced setting DiskMaxIOSize. 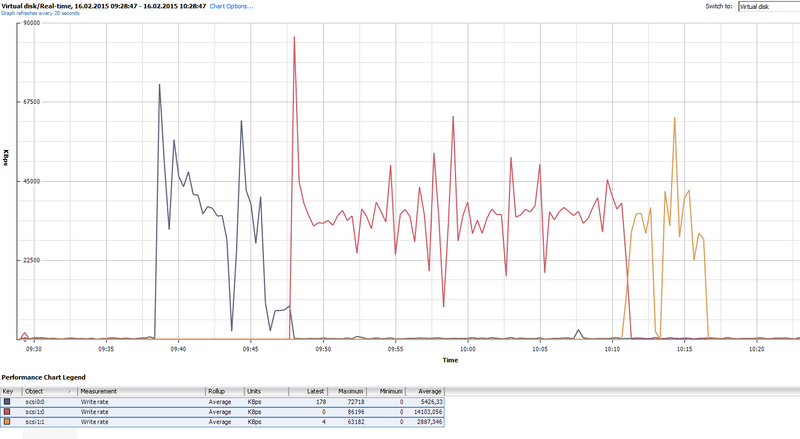 For ESX(i) 4 more parameters had to be adjusted. But I will focus on ESXi 5.x and 6.0. 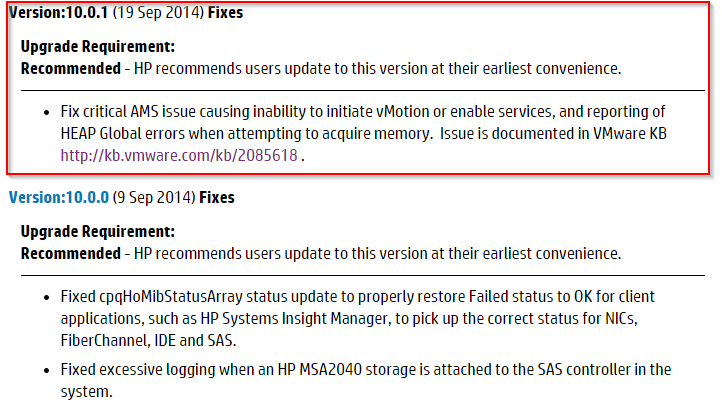 You need to adjust these settings for each host that should get storage mapped from a DataCore storage server. If you have more then one host, you may have the wish to automate the necessary steps. The check the current value of DiskMaxIOSize, you can use this lines of PowerCLI code. 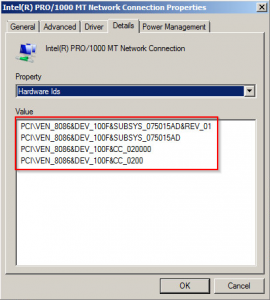 This entry was posted in Storage and tagged automation, datacore, power cli, powershell, vmware, vsphere on August 29, 2015 by Patrick Terlisten. Today I stumbled over a nice workaround. While installing a CentOS 6 VM, I needed to install the VMware Tools. I don’t know why, but I got an error message, regarding a non accessible VMware Tools ISO. Now you can use the repository information to install the VMware Tools. This entry was posted in Virtualization and tagged automation, linux, power cli, vmware, vsphere on July 9, 2014 by Patrick Terlisten. 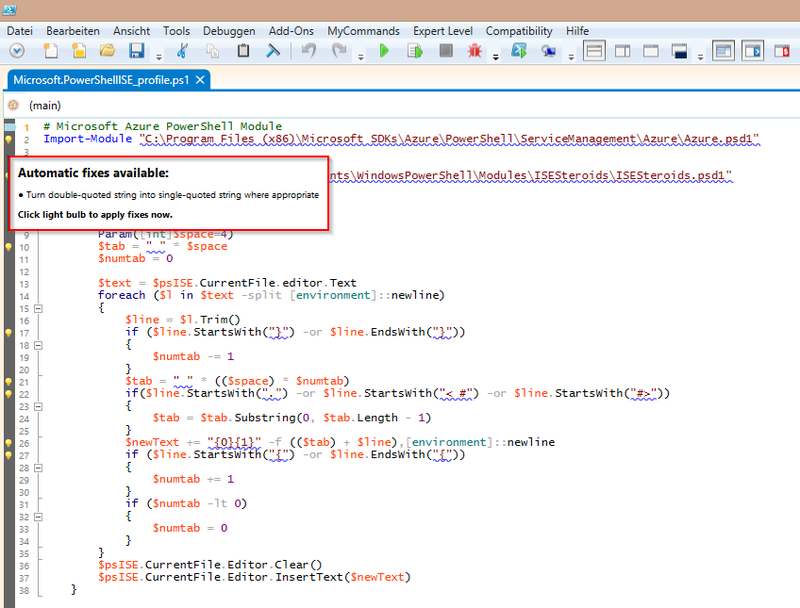 The PowerShell Integrated Scripting Environment (ISE) is a very handy application when dealing with the PowerShell. And because of this, the ISE is also a very handy application when dealing with VMware PowerCLI. When I write a script or a one-liner, one of the first things I do is to load the necessary snap-ins. And because I’m lazy, I’m trying to automate everything, what I have to do more than once. So how can I load the necessary snap-ins automatically when starting PowerShell ISE? The Windows PowerShell profile will help you. This is a simple text file, or to be more precise, a PowerShell script. Because of this, you can write everything (cmdlets, scripts, functions etc.) in this script file, and it will be executed when you start the PowerShell or the PowerShell ISE. Please note, that there are two profile files: One for the PowerShell and one for the PowerShell ISE. But where can you find the Windows PowerShell profile files? The path to the PowerShell profile is returned by the built-in variable $profile. You see the difference? Depending on your PowerShell environment, the PowerShell reads a different profile file on startup. Usually the files doesn’t exist, except you created them. Check if the files exist. If not, this command will create an empty profile file. Depending on if the command is executed in a PowerShell windows or in the PowerShell ISE, a profile file for PowerShell or PowerShell ISE is created. Close the PowerShell ISE. Now you can open the file with your favorite editor and add the command Add-PsSnapin. # Load Windows PowerShell cmdlets for managing vSphere Add-PsSnapin VMware.VimAutomation.Core -ea "SilentlyContinue"
Save the file and open the PowerShell ISE. A Get-PSSnapin should return, that the VMware.VimAutomation.Core module was loaded. You should also notice that you can now use PowerCLI cmdlets. Everytime you open the PowerShell ISE, the VMware.VimAutomation.Core snap-in is automatically loaded. This entry was posted in Automation and tagged automation, power cli, powershell, vmware on March 14, 2014 by Patrick Terlisten. 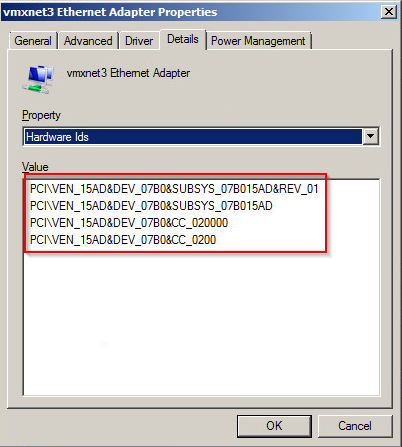 PowerCLI Einzeiler um den Adapter-Typ einer VM auf Vmxnet3 zu ändern: Get-VM YOUR-VM |Get-NetworkAdapter |Set-NetworkAdapter -Type "Vmxnet3"
A nice side effect of this one-liner is, that the mac-address doesn’t change, as you can see in the screenshots. If you have ever changed the adapter type of a vNIC you will know, that this leads to a changed mac-address and a new adapter in the OS. 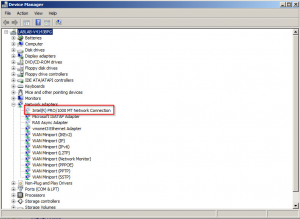 Windows will show a “Local Area Connection 2”, Linux will show a eth1 instead of eth0. So you need to lend a hand. If you use Linux and you’ve changed the adapter type using this one-liner, everythings fine. eth0 will stay eth0, but the kernel loads another driver. No need to modify or delete the 70-persistent-net.rule file under /etc/udev/rules.d. But how does Windows handle it? Unfortunately Windows doesn’t handle it. 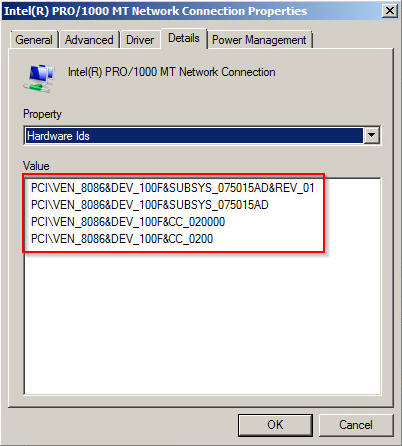 Windows detects a new device, because the hardware ID changed. 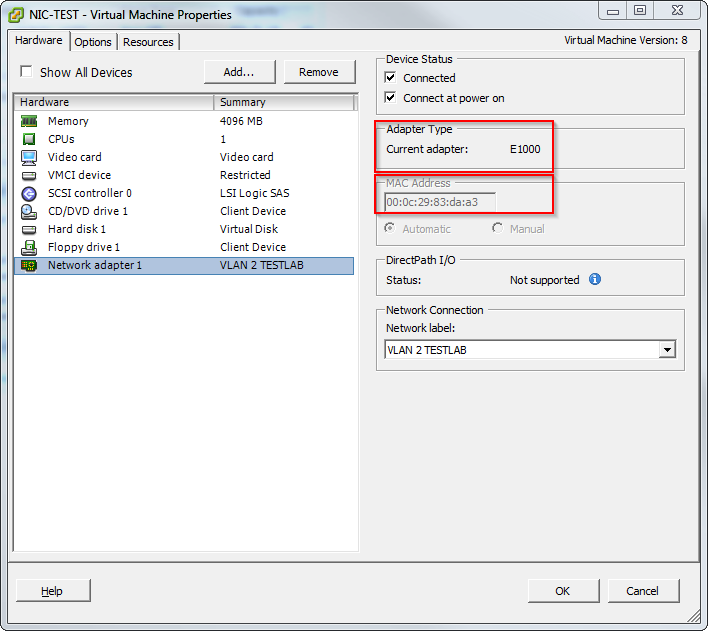 Then open the Device Manager, choose “View” and click “Show hidden devices”. 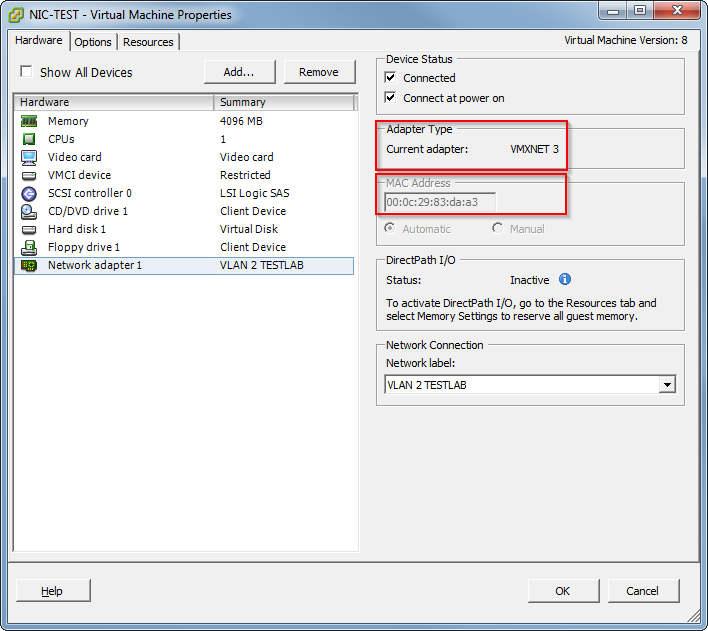 Then delete all non-present network adapters and the newly detected VMXNET3 adapter. After that, right click the computer icon (in my case LABLAB-V4143BPG) and select “Scan for hardware changes”. 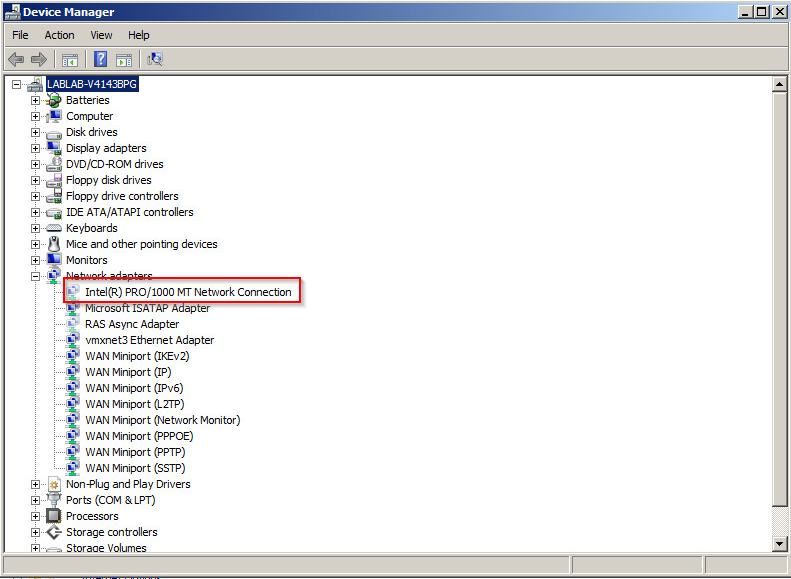 Windows will detect a new VMXNET3 adapter, which you can finally configure with the hopefully documented IP settings. 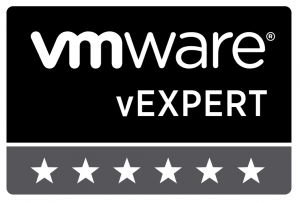 This entry was posted in Automation and tagged automation, power cli, vExpert, vmware, vsphere, windows on February 28, 2014 by Patrick Terlisten. Get-Cluster PROD | Get-VMhost | Get-scsiLun -CanonicalName “naa.60030*”| Set-ScsiLun -MultipathPolicy "roundrobin"
If you’re searching for more advanced PowerCLI stuff visit the blogs of Alan Renouf and Luc Dekens. 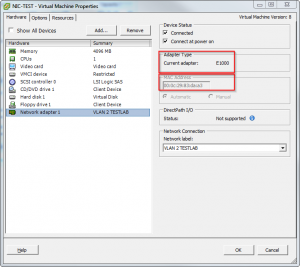 This entry was posted in Automation and tagged automation, power cli, powershell, vmware on January 3, 2014 by Patrick Terlisten.